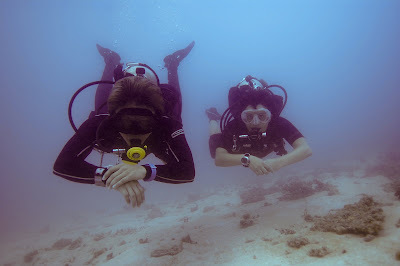 I spent Easter weekend in Pulau Aur doing some leisurely recreational dives. 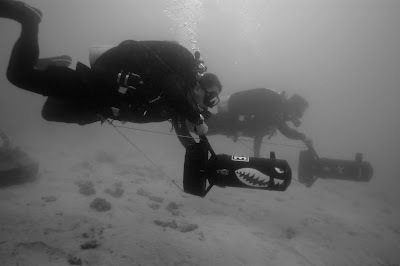 I took advantage of the benign conditions to test out my new 30/30 drysuit and 12-24 mm wide angle lens. The drysuit was a pleasure to use even in the sunny and humid conditions. The suit really does breathe! And it fits perfectly and is a joy to dive. 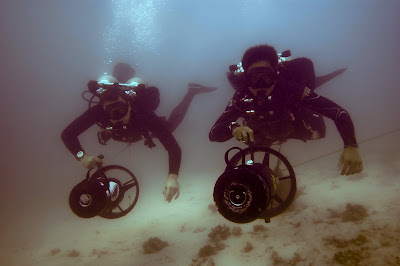 Gone are my fears of overheating while diving dry in the tropics. 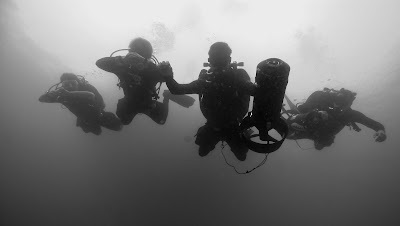 There is something to be said for the freedom and ease of diving wet but I think I am slowly being converted.